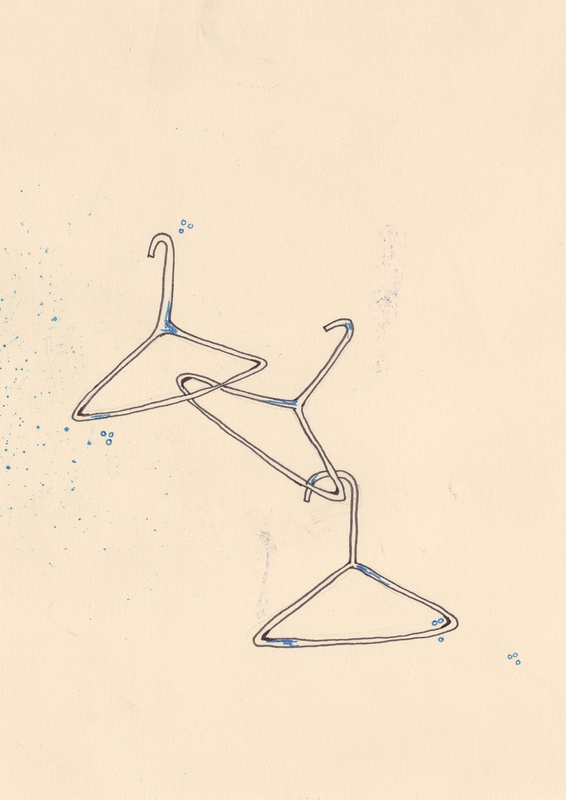 PEARL MITCHELL ILLUSTRATION. 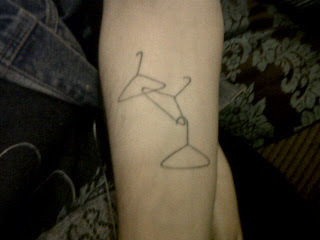 : HANGERS TATTOO. Ive meant to upload this for so long! 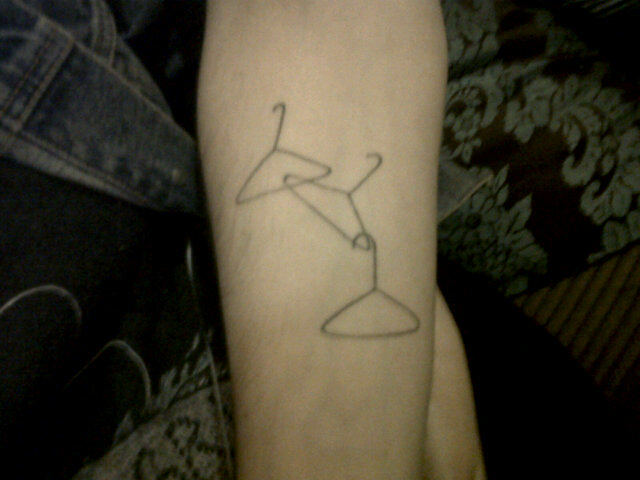 My friend's boyfriend got a tattoo of some hangers that I drew a long time ago. Really flattered that he liked them so much!